The Precisa Master Series 320 XB high performance balances offer the highest performance and advanced integrated features. 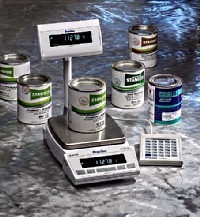 The bright vacuum fluorescent display, generously sized weighing pan, easy to use draft shield, plus all the standard integrated weighing programs combine to make the Master 320 XB series a high performance versatile precision balance. 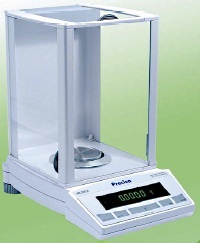 This is the classic lab balance, owing its popularity to its simple operation and problem-free use. It keeps records in accordance with GLP (Good Laboratory Practice) and thanks to its integrated data interface can also print out the reports. 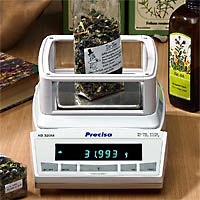 As standard the Precisa 320 XB balance comes with a protective dust-cover over the display. Special IP65 protection from dust and water splashes is available as an option. The Master Series 320 XB balances feature an Intelligent Calibration Mode (ICM) so that the balance can recognise the value of a calibration weight. Recording is carried out according to the ISO standard with a calibration record from a connected printer. The Self Calibration System (SCS) is also available as an option. A wide variety of other options and accessories, such as data interfaces, external remote displays, adaptors for specialized use and an internal rechargeable battery pack, are available. 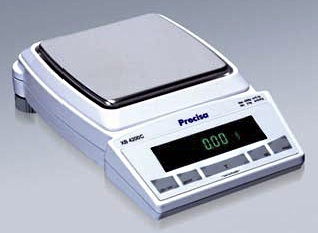 There are many models to choose from in the Master Series 320XB of Basic Analytical and Precision Balances, with varying weighing ranges and readabilities, with or without self-calibration or IP65 protection.